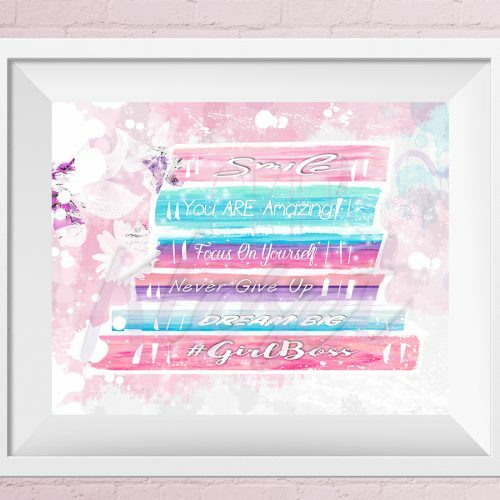 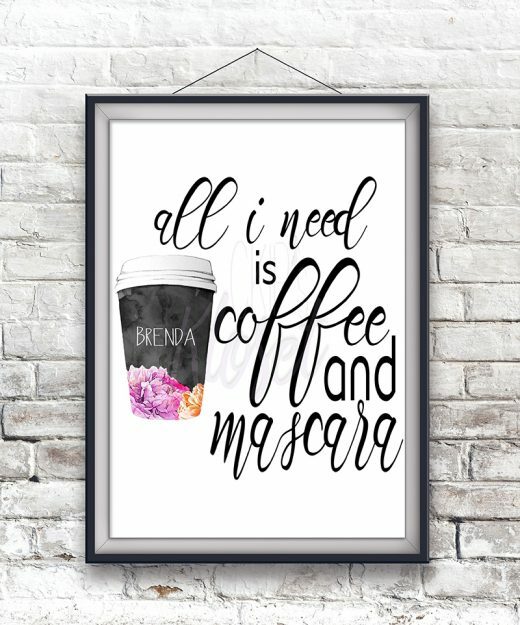 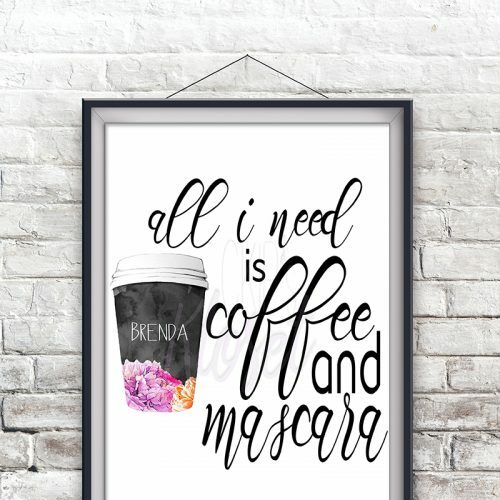 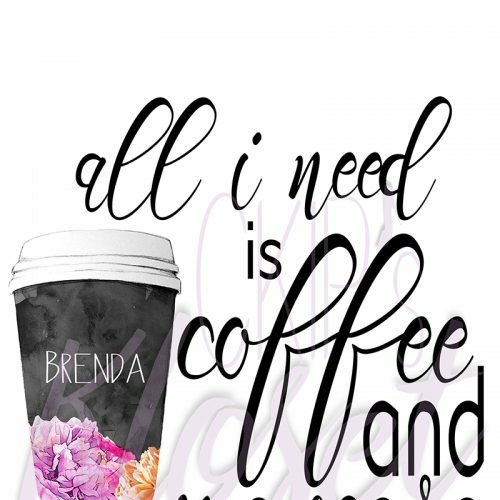 Personalized Name “All I Need Is Coffee And Mascara” — really is all you need!!! 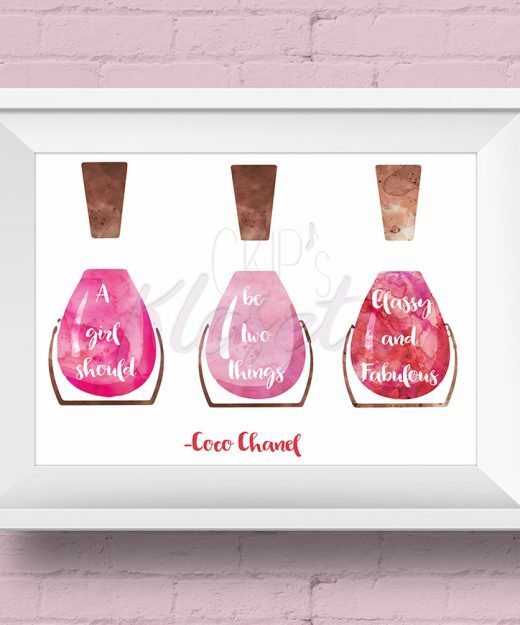 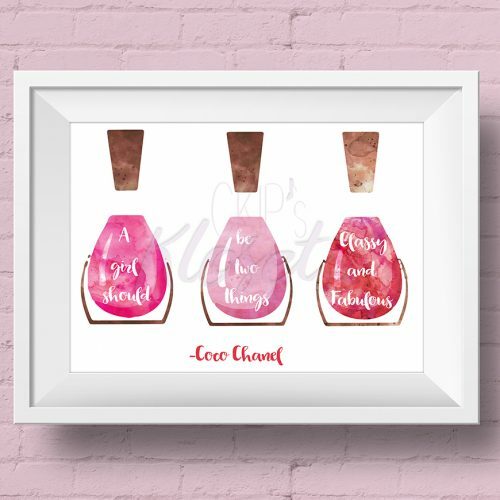 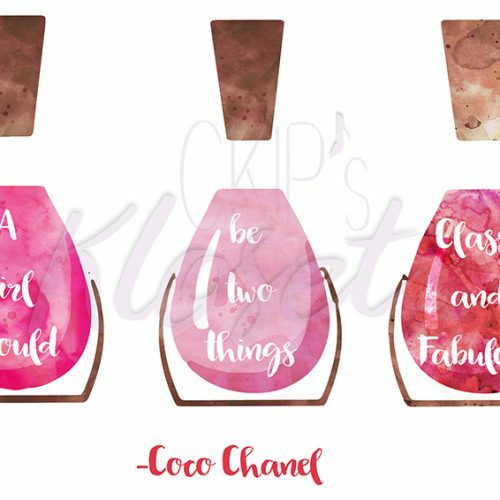 “A girl should be two things CLASSY and FABULOUS” — Coco Chanel! 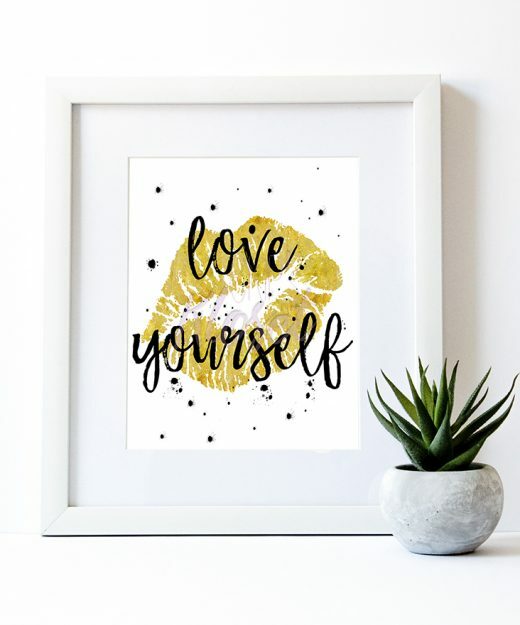 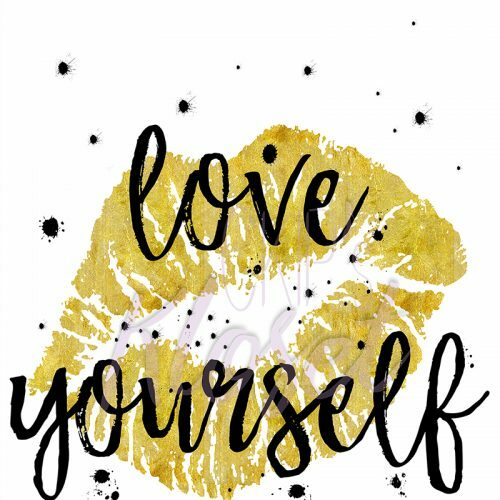 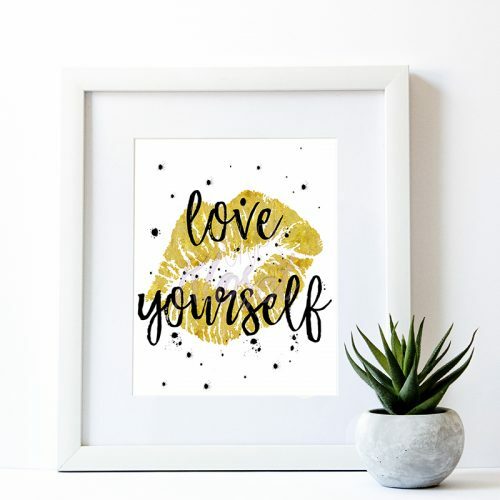 “Love Yourself” — Always love yourself! 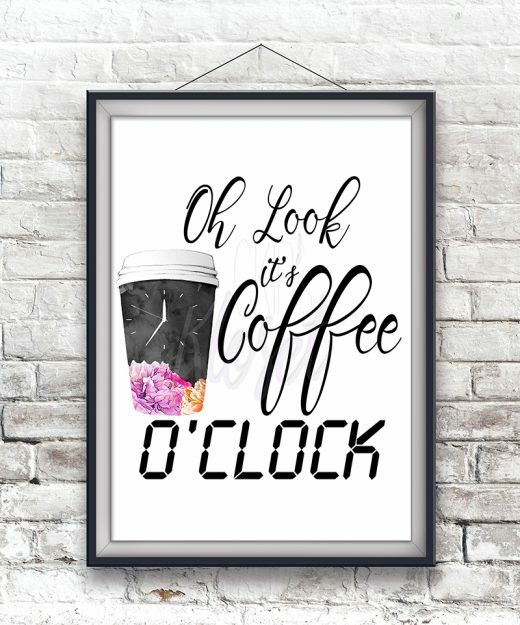 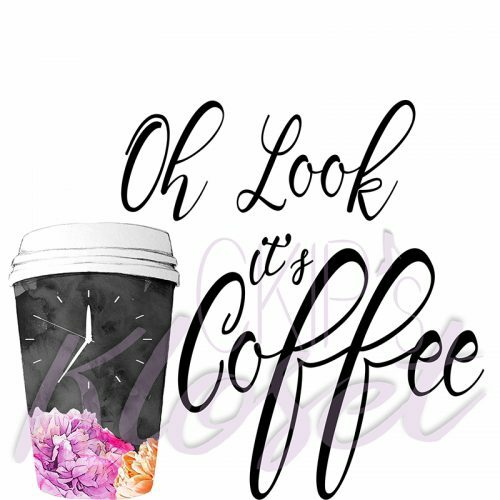 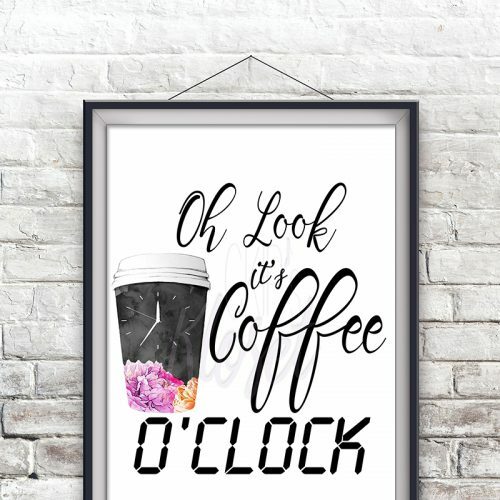 “Oh Look It’s Coffee O’clock” — Coffee anytime!!! 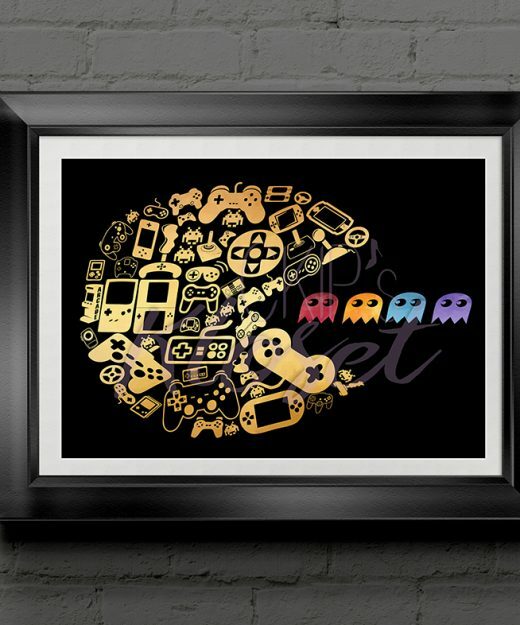 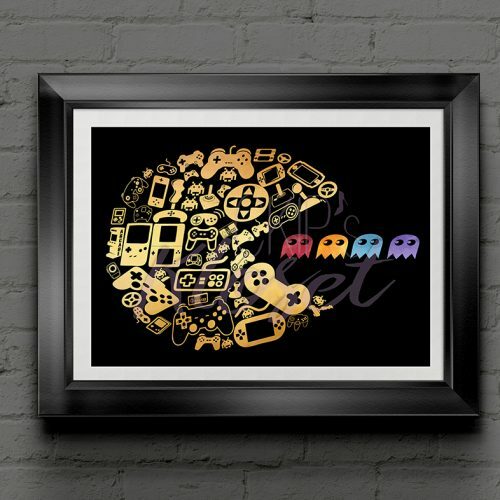 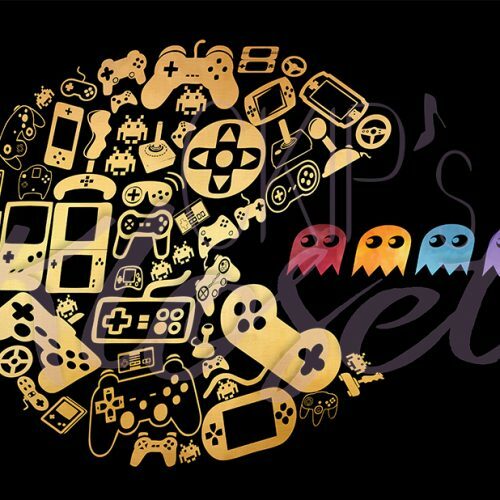 “PAC-MAN” — Bask in Gaming Nostalgia!!! 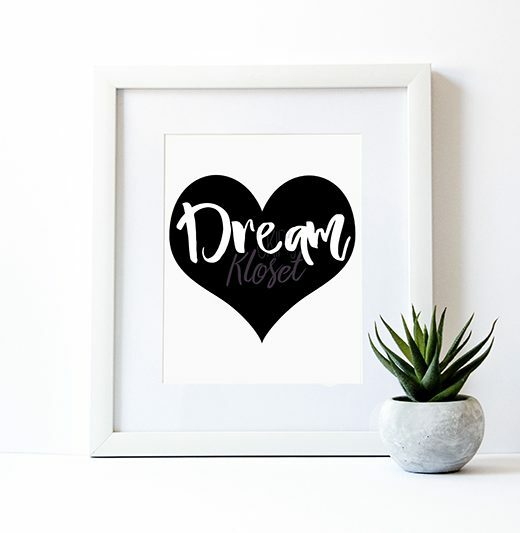 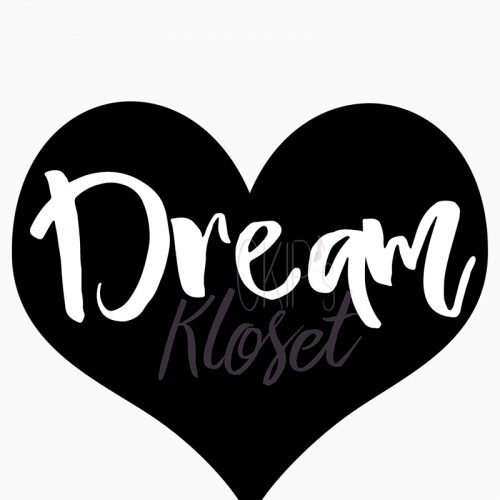 “Dream” —-> Remember to follow your Dream! 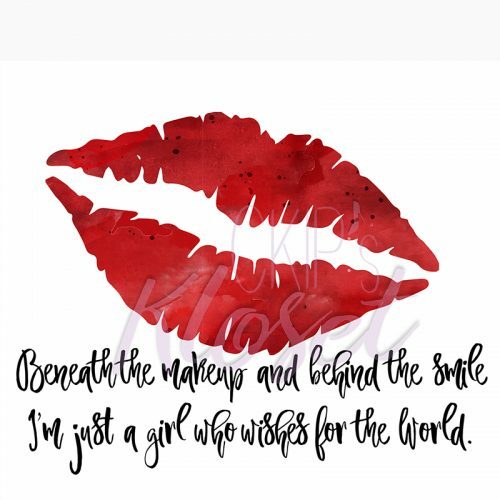 “Smile, You Are Amazing. 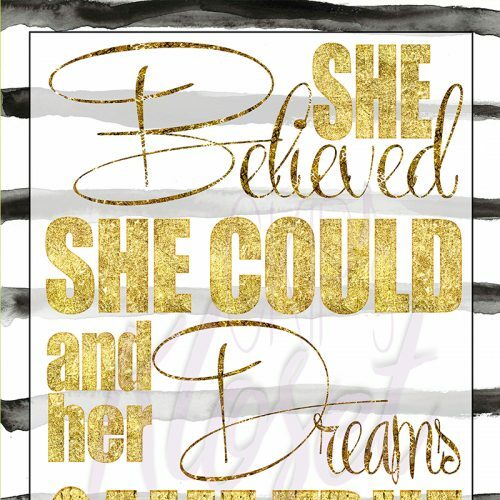 Focus On Yourself And Never Give Up, Dream Big! 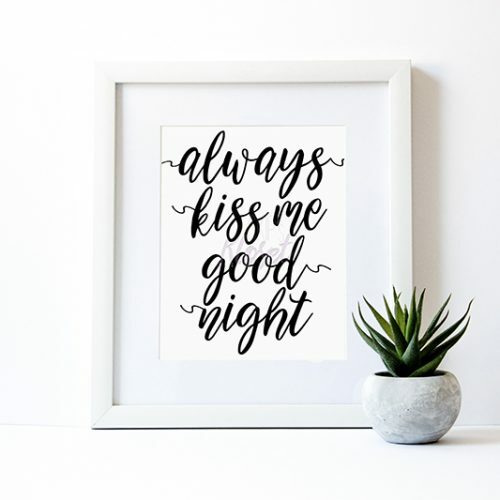 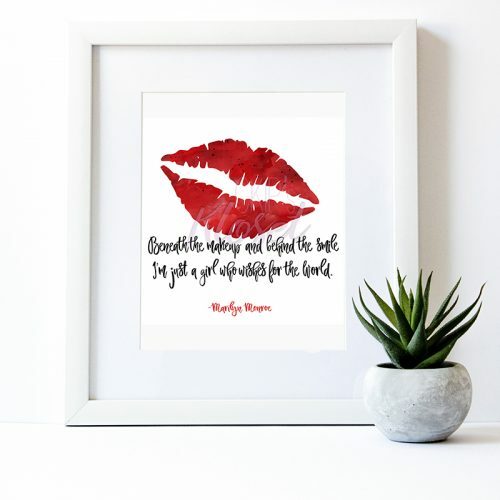 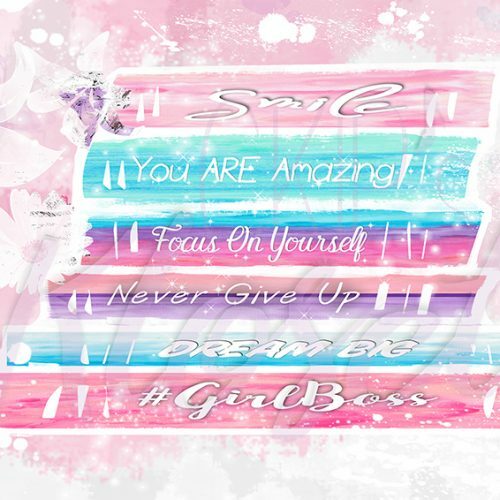 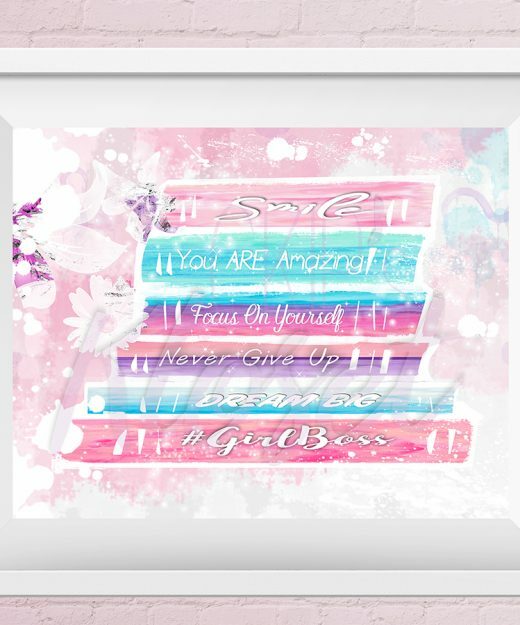 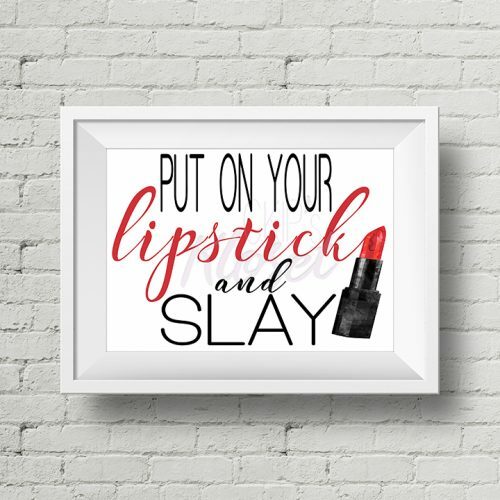 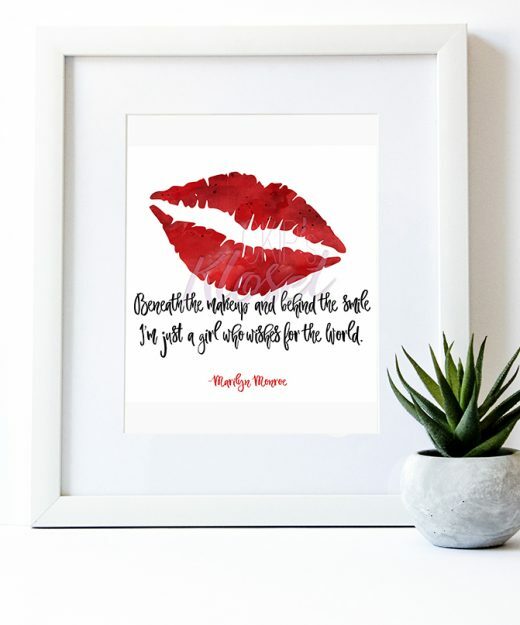 #GirlBoss” — Just a friendly reminder!!! 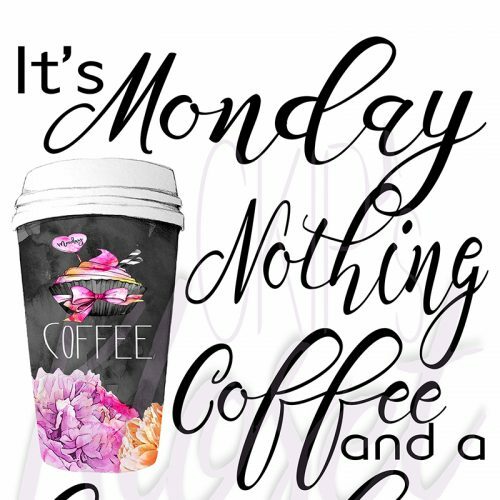 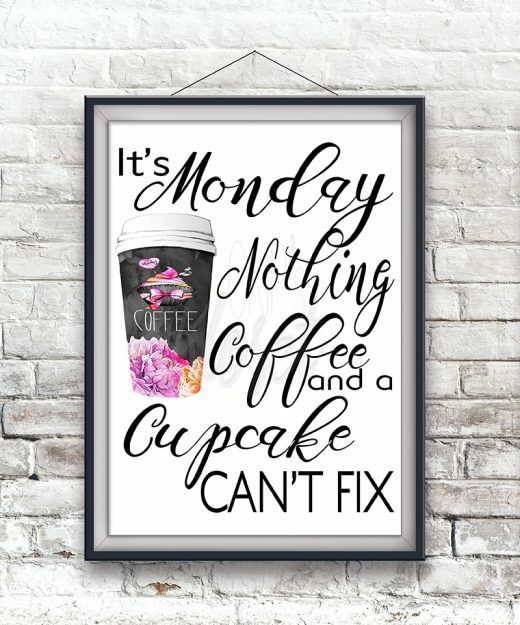 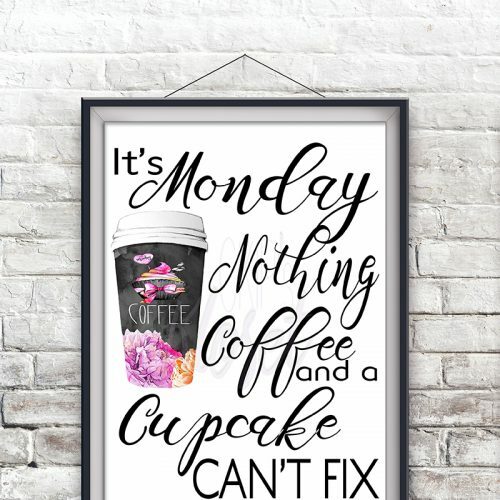 “It’s Monday Nothing Coffee And A Cupcake Can’t Fix” — #facts!!! 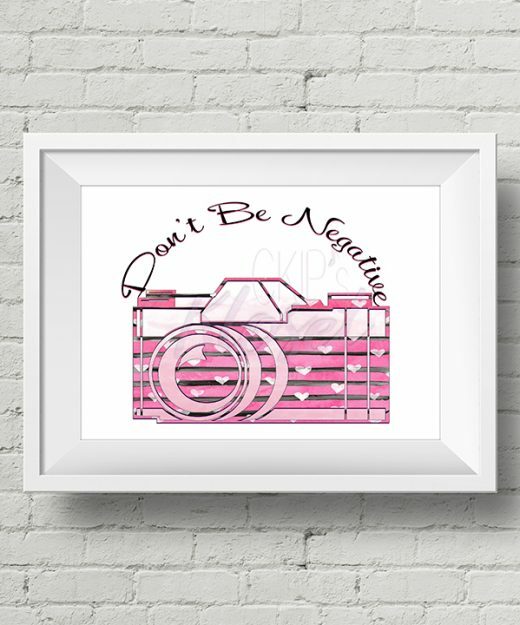 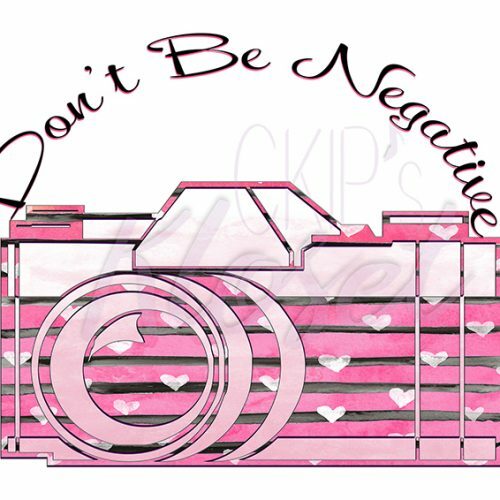 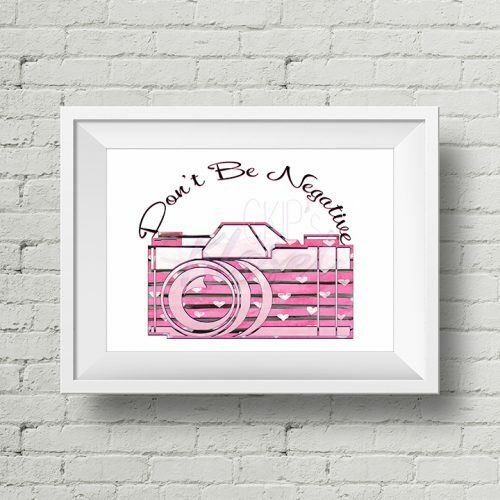 “Don’t Be Negative” — STAY POSITIVE!!! 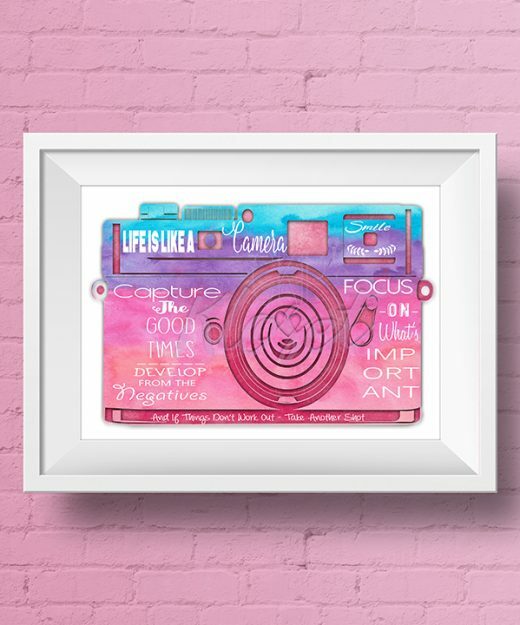 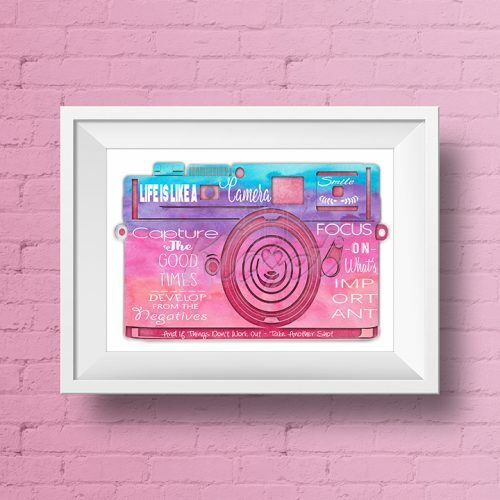 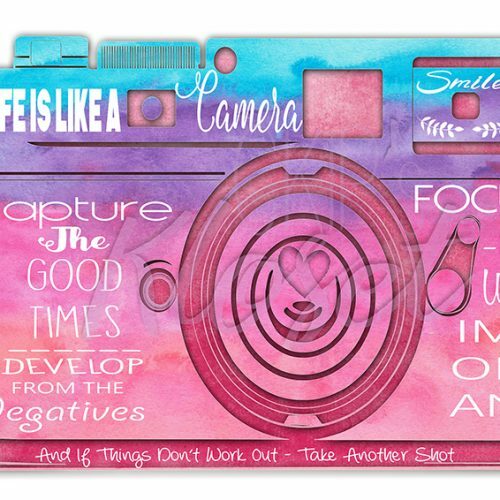 “Life Is Like A Camera” — Focus On What’s Important!!! 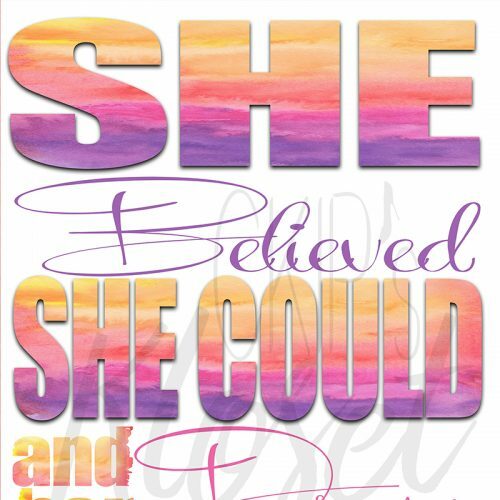 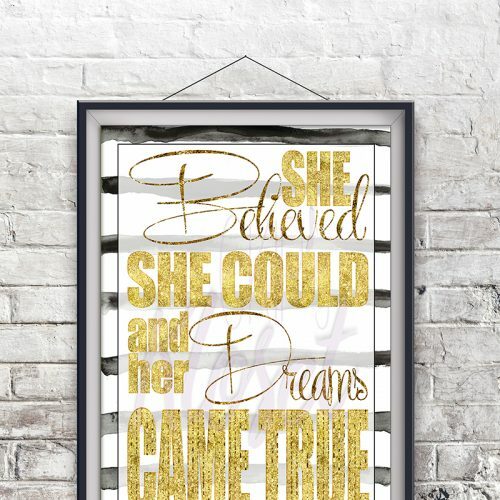 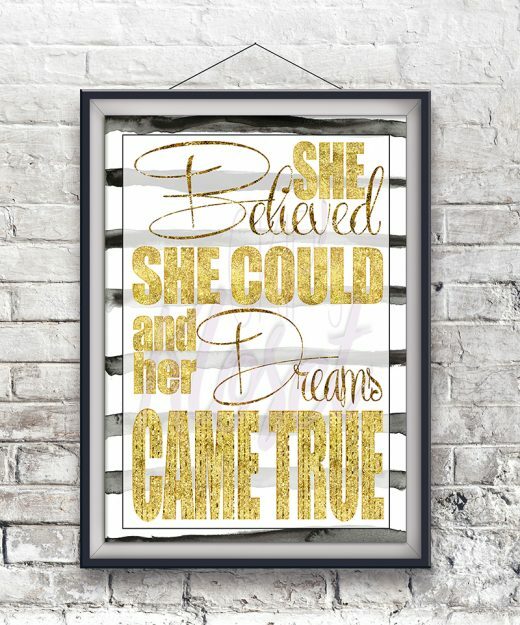 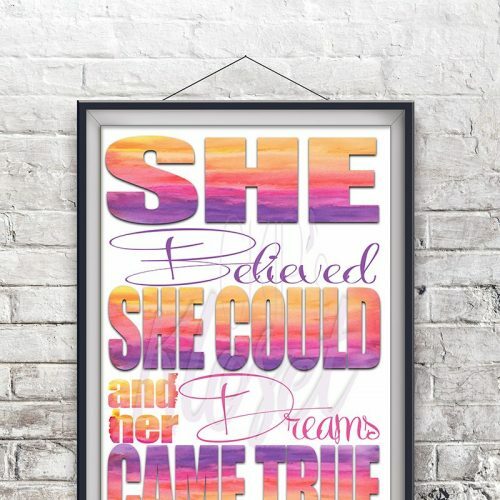 “She Believed She Could And Her Dreams Came True” and so they did! 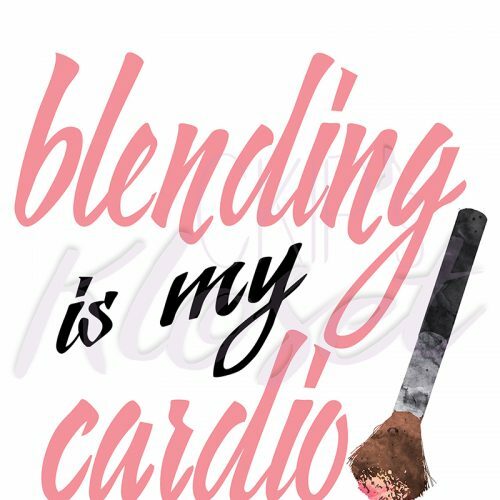 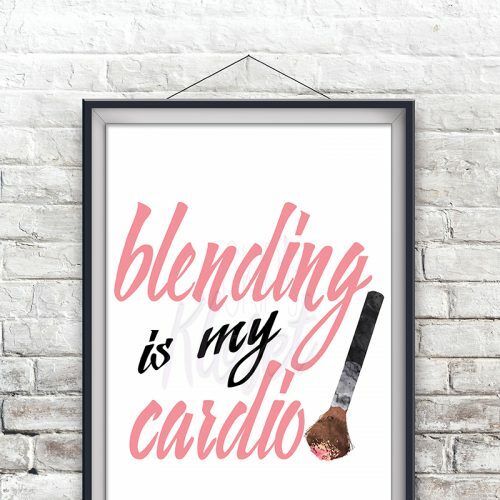 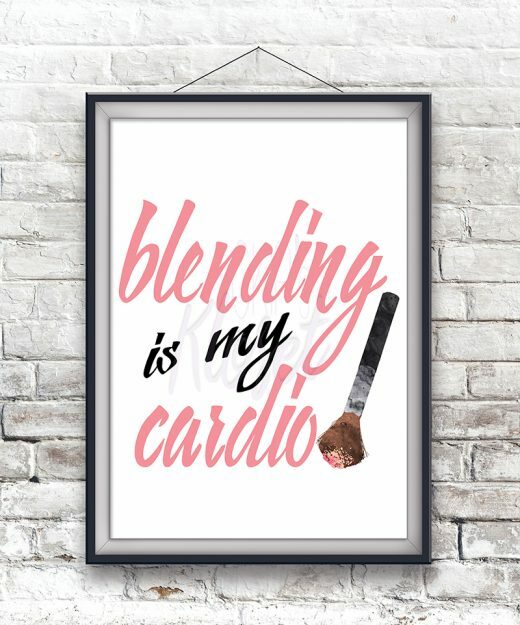 “Blending Is My Cardio” — Got to have a good daily workout!!! 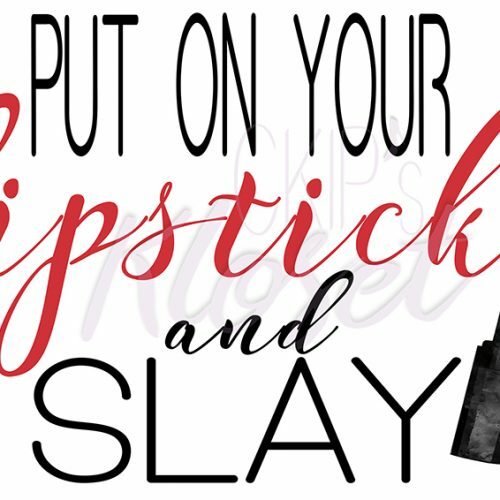 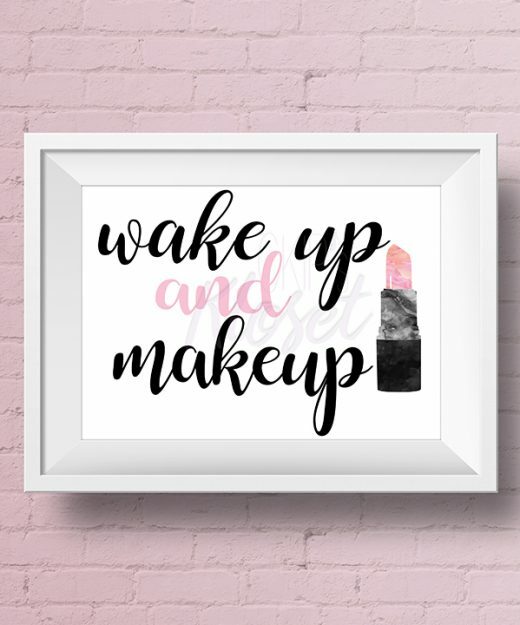 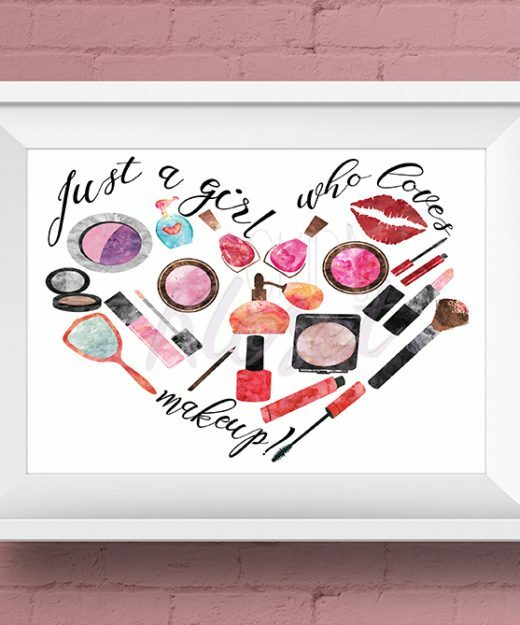 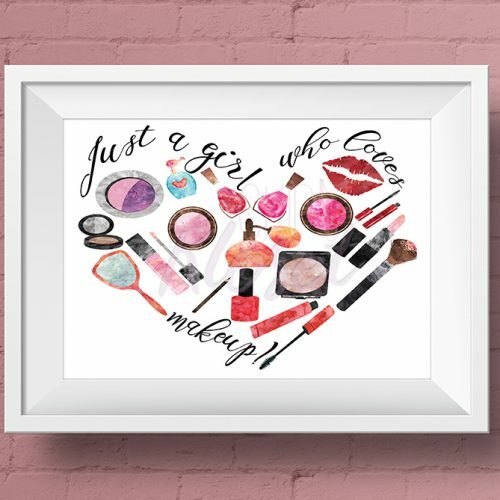 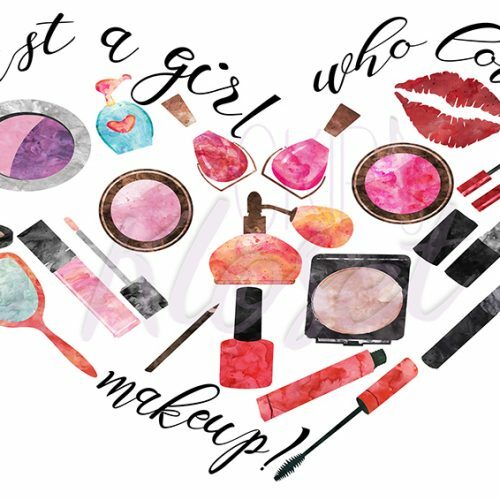 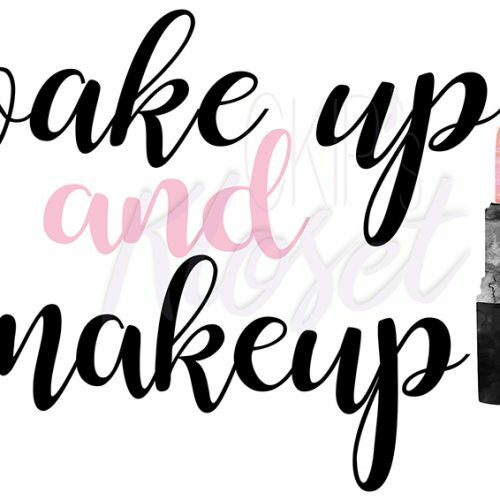 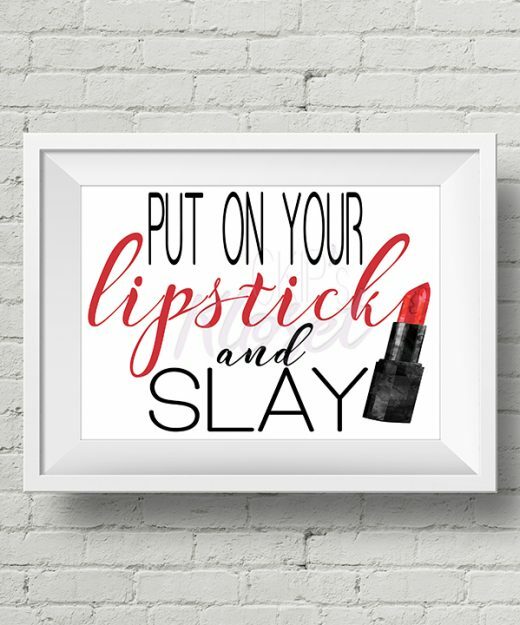 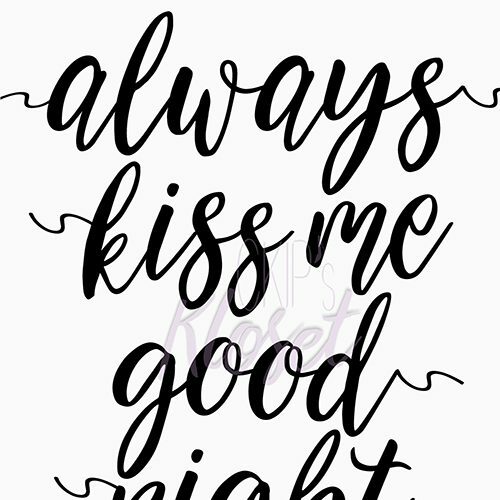 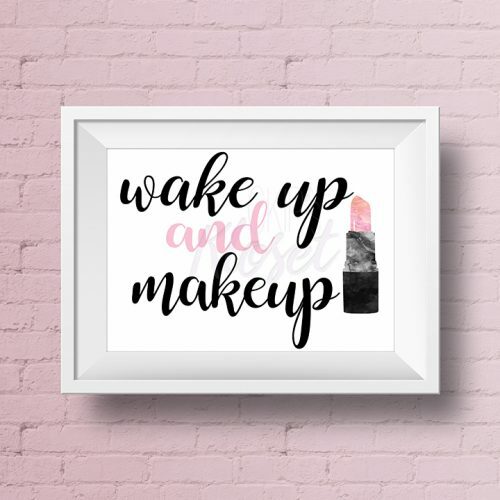 “Wake Up and Makeup” — Every day! 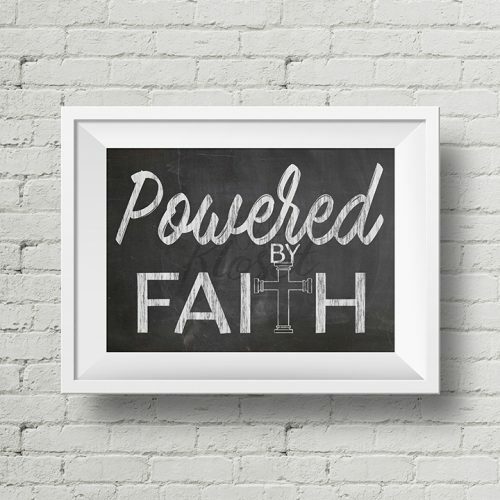 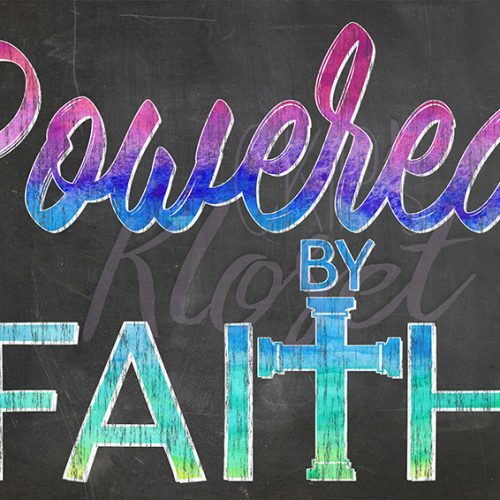 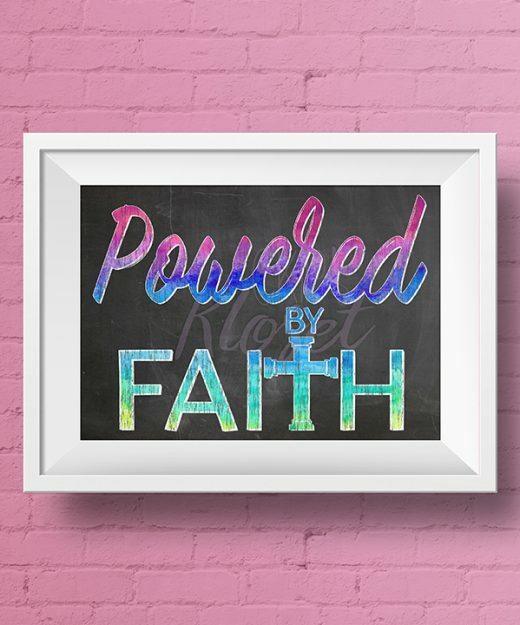 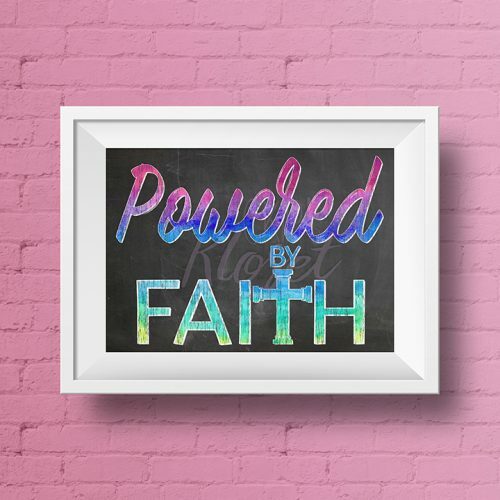 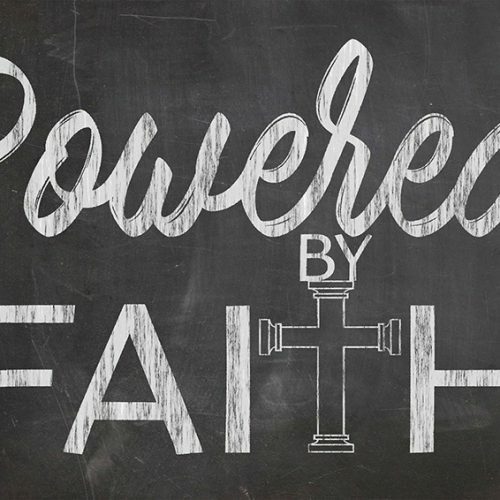 “Powered By Faith” —-> Faith is to believe what you do not see!